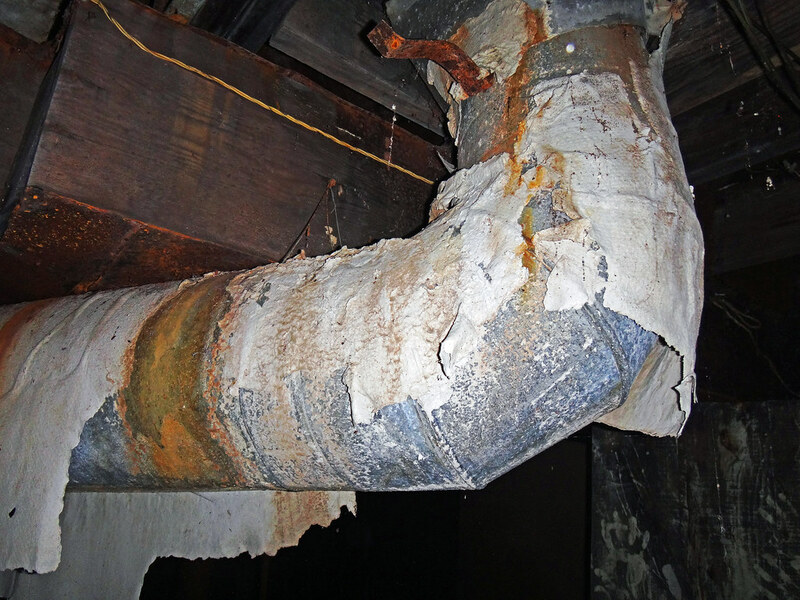 Asbestos abatement can help to keep your property safe and protect those living inside. 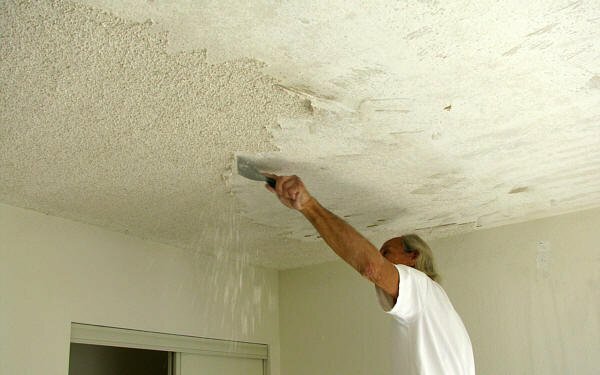 But it’s important to consider the specialist you choose for the abatement process. Not all experts have the level of skill and experience needed to complete quality work. In this latest post, our experts at CVE Corp. present their guide on the process as we look at how to hire a qualified asbestos abatement company in Escondido.